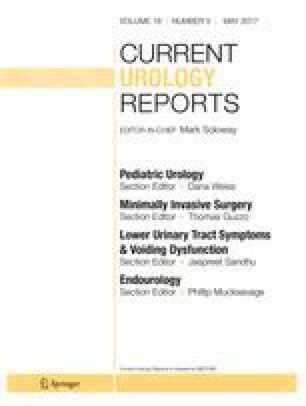 Cystoscopy with transurethral resection of bladder tumors (TURBT) is essential in the diagnosis of bladder cancer as well as the management of non-muscle-invasive disease yet remains a comparatively imprecise procedure secondary to variability among patients, tumors, and surgeons alike. We will review evolving technologies and techniques used to enhance safety and efficacy of TURBT performance and education in the management of bladder cancer. Though a generally safe procedure, efficacy of TURBT in terms of complete tumor excision, appropriate pathologic diagnosis, and absence of complications can vary significantly with direct impact on patient outcomes. Application of new techniques including bipolar electrocautery and photodynamic enhancement continues to shape endoscopic management of bladder cancer and improve safety, tumor excision rates, and downstream outcomes. High-quality bladder tumor resection is essential for effective bladder cancer management. Technologies such as bipolar electrocautery and photodynamic visualization improve safety and tumor eradication. Improved education and surgical technique will further standardize high-level outcomes for patients undergoing TURBT. A correction to this article is available online at https://doi.org/10.1007/s11934-019-0889-1. Daniel Zainfeld and Siamak Daneshmand declare no potential conflicts of interest.